Cherry Vanilla flavored coffee is luscious from the coffee maker to a single cup. 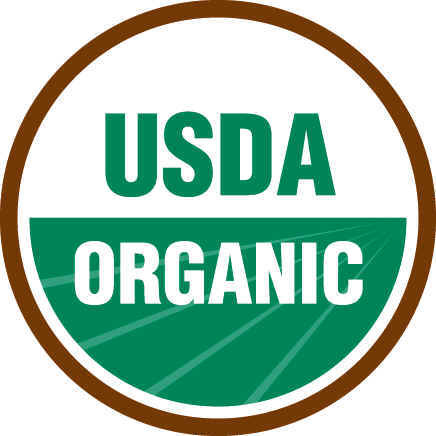 Indulge in the taste of the best Bing cherry flavor and creamy vanilla. 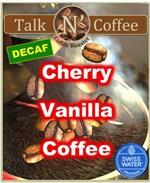 Swiss Water Decaffeinated Cherry Vanilla flavored coffee is luscious from the coffee maker to a single cup. Indulge in the taste of the best Bing cherry flavor and creamy vanilla. 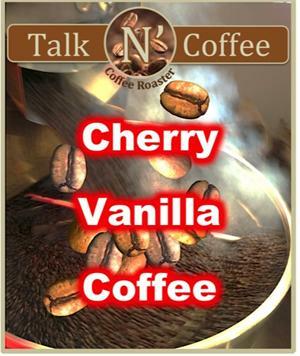 Flavor by the pot with outstanding rich vanilla flavor, an old time favorite. 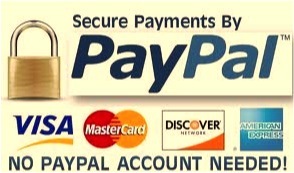 Now you can flavor just a pot and costs only 6 cents per cup. 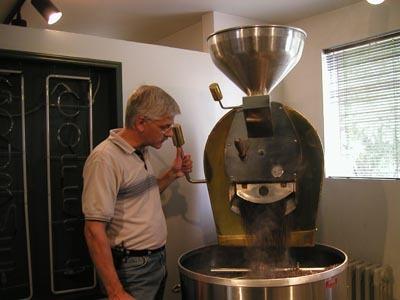 French Vanilla flavored coffee is a popular flavor for Mr. or Mrs. Coffee. 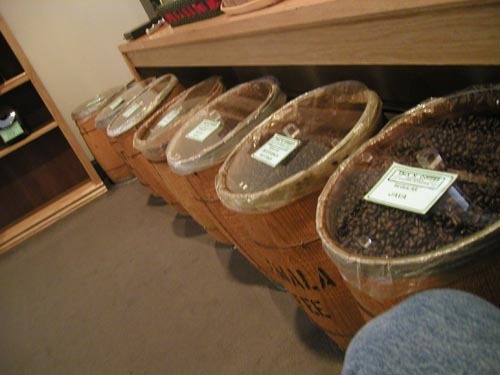 Fresh roasted coffee beans are coated with outstanding vanilla flavor. 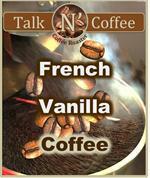 Creamy vanilla coffee is the star of any single cup.